Are you ready to learn more about Polka Dot Powerhouse? 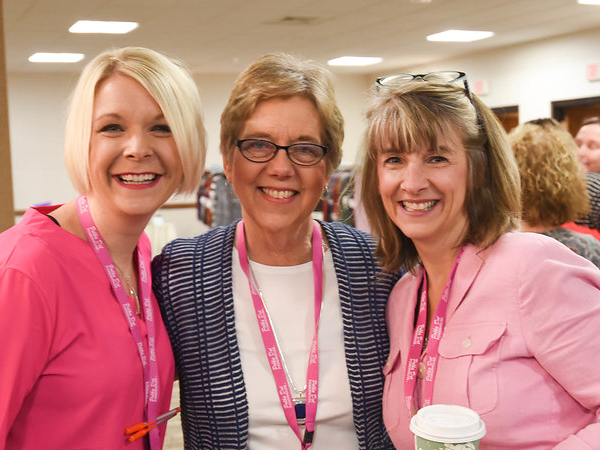 Our live online guest open house meetings are a fantastic opportunity to make initial connections and learn more about our sisterhood. Learn from our Company Leadership directly in a relaxed, Zoom meeting atmosphere. 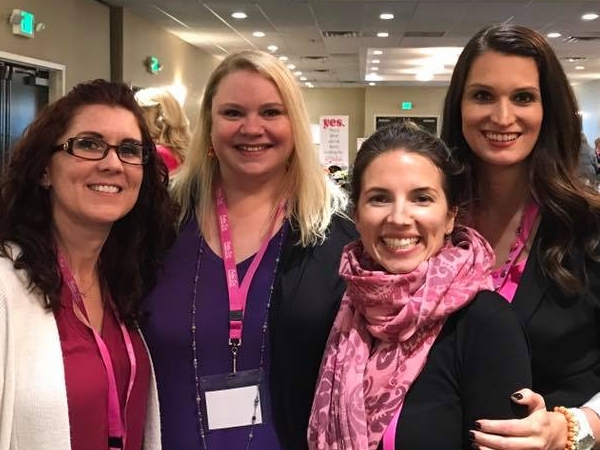 Our community is made up of extraordinary women, and we want you to join us! Gather your friends and get the details on how your life is about to change through Polka Dot Powerhouse. 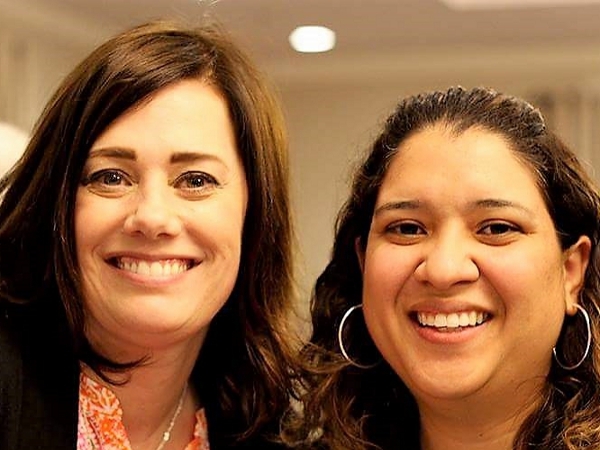 Whether you are looking for more details on joining our membership or looking for leadership opportunities, we have several types of meetings for you to choose from. Click below for meeting details and registration!